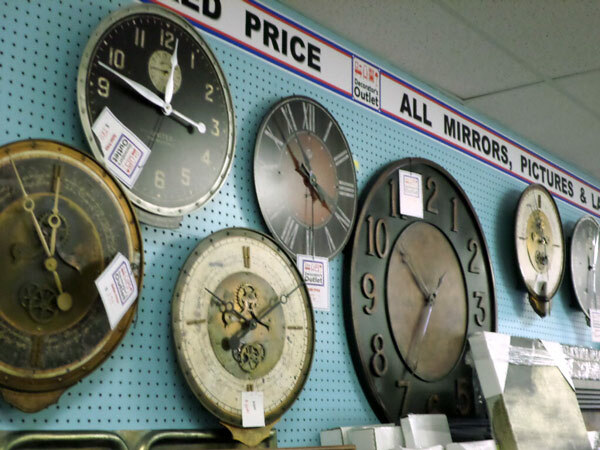 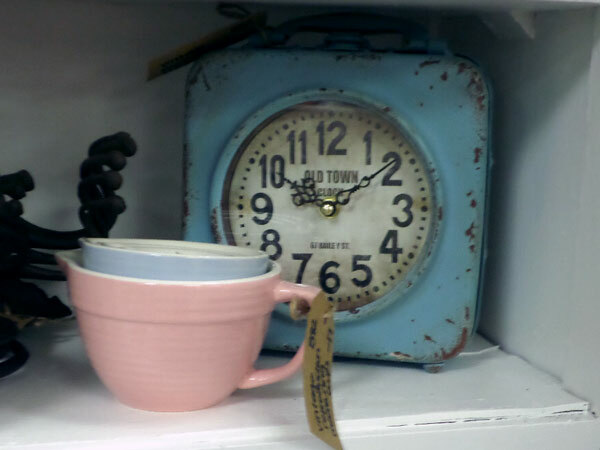 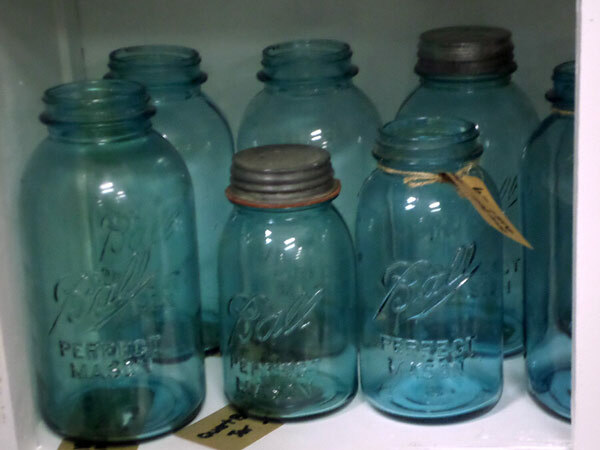 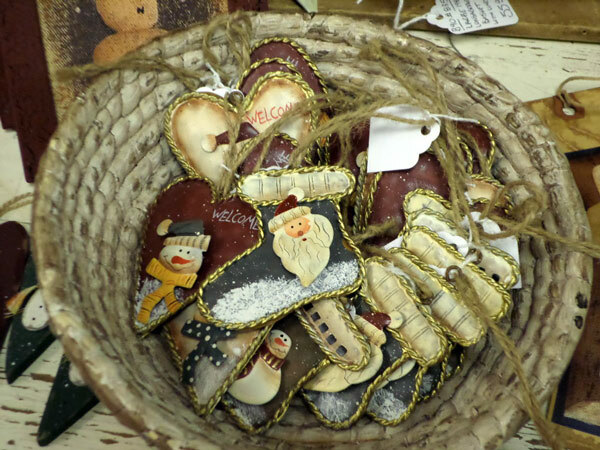 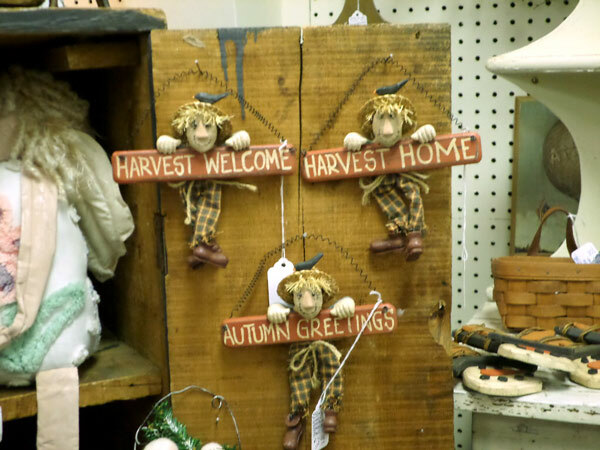 Monday - Saturday 10:00 - 5:00 p.m.
Sunday - 12:00 p. m. - 5:00 p.m.
Why Choose Blue Ridge Antique Center? 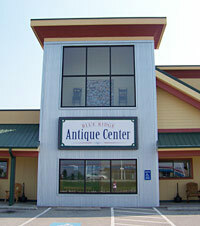 Friendly and Knowledgeable Staff - Customer Service is a Priority! 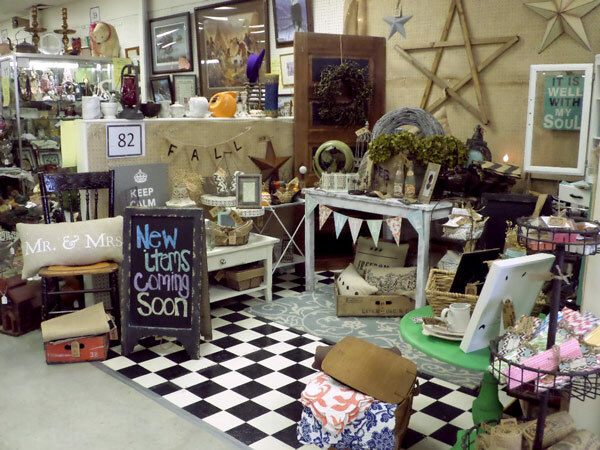 The region’s best selection of Wall Décor, Lamps and Accent Furniture, all at Outlet Prices! 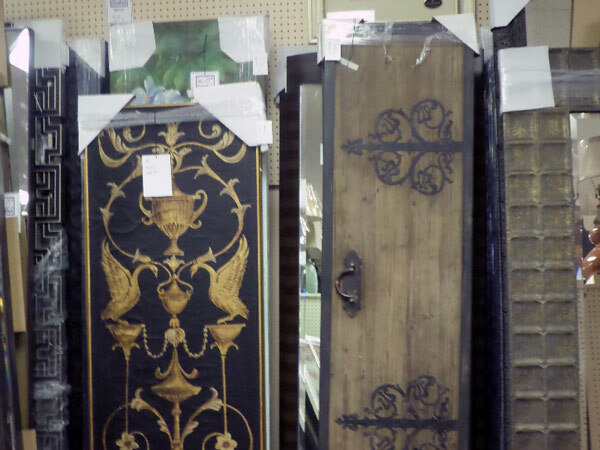 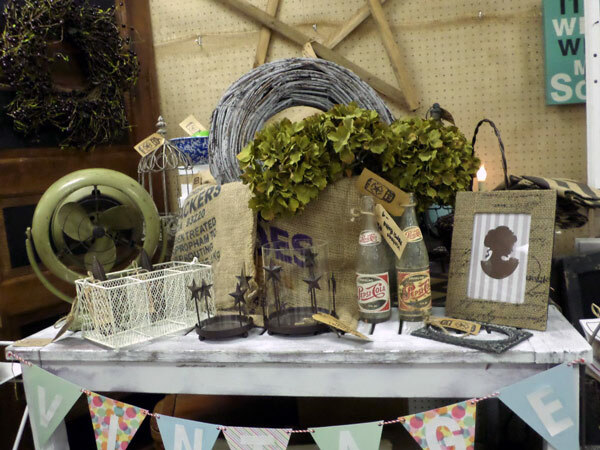 One Stop Shopping For Every Room!